Bobcat’s backhoe is an attachment that can be used for loading. 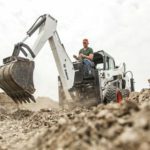 You can transform your loader into a powerful excavator by attaching the Bobcat genuine backhoe, which can be used for digging with high torque. Bobcat offers a wide range of models in all sizes and shapes that will fit any model of Bobcat loaders. You can rely on Bobcat’s backhoe attachment to help you with heavy-duty tasks and full-time excavating projects. One of the most attractive features of the attachment is that it operates with minimal ground disturbance. You can use it in highly sensitive areas too without disturbing your surroundings or anybody around you. 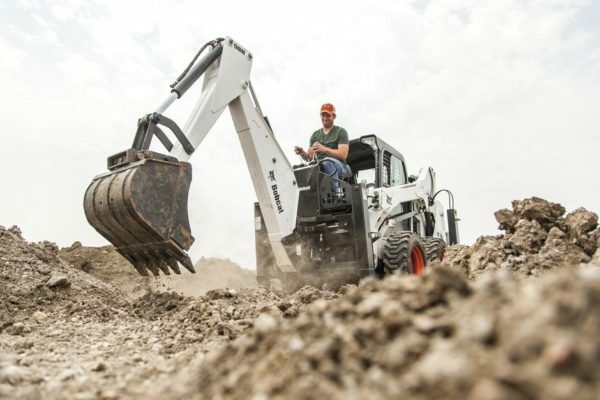 Bobcat’s backhoe minimizes downtime and maximizes performance. When you finish digging, you simply have to switch off the backhoe attachment. The switching is extremely easy, quick, and effortless. 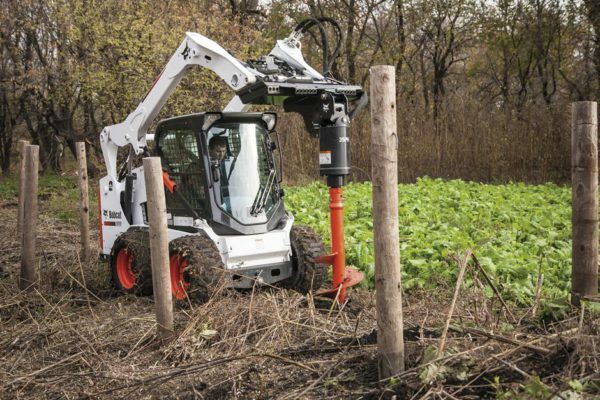 Excavation projects with the genuine Bobcat backhoe attachment can be done with ease. Bobcat’s genuine products are always reliable and trustworthy, and the attachments come in various shapes and sizes. The materials used in making these attachments are sturdy and last for a very long time. Moreover, all of their attachments and other equipment come with extended warranties. 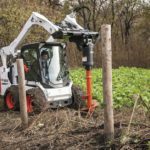 Enhance your productivity now with the Bobcat backhoe attachment. X-Change Mounting Attachment System (larger models only): Multiple bucket widths offer the best fit for any excavating job size. Quickly and easily change buckets, ripper or packer wheel for the task.